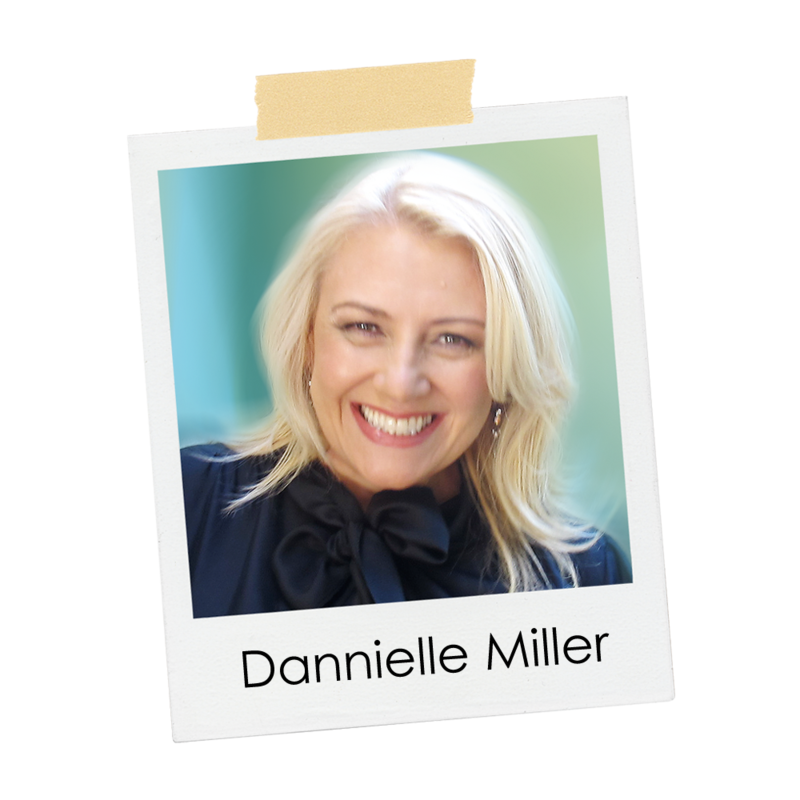 I had the opportunity to discuss this issue on ABC Radio, Gold Coast, with Nicole Dyer. The following is from the ABC web site. The audio may be listened to below too. Love to read your thoughts! 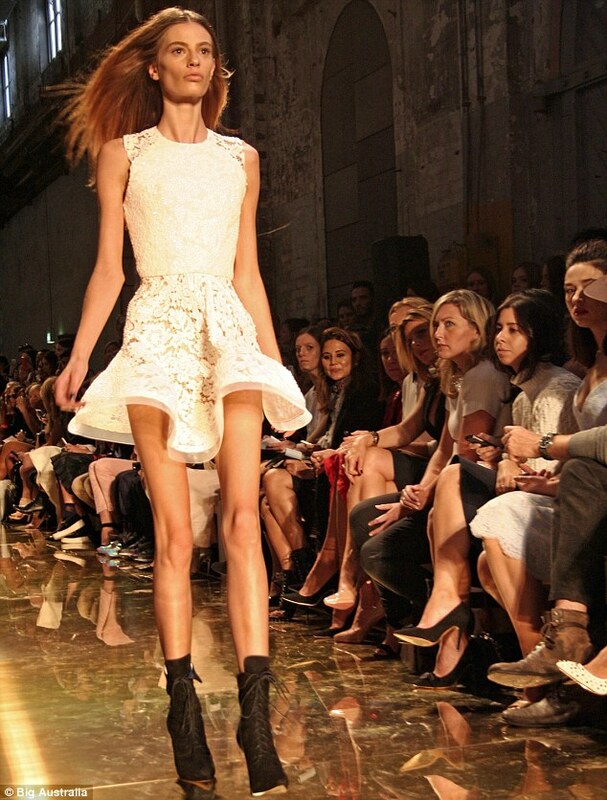 Designer Alex Perry has apologised after sending 21 year old model, Cassi Van Den Dungen, down the runway at Australian Fashion Week, looking extremely thin. But it has renewed debate about the health of models in the industry, and the example being set for young women. 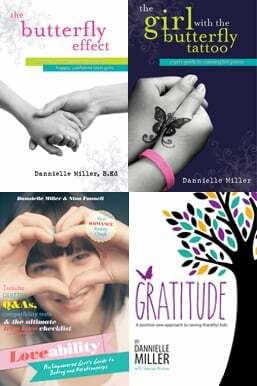 Nicole spoke to Dannielle Miller, an educator, and an author of books like ‘The Girl with the Butterfly Tattoo: A girl’s guide to claiming her power’, and also to former model, now author and mum, Chloe Maxwell. US retailer Target recently made the ridiculous choice to (poorly) photoshop an already svelte teen model in order to give her a thigh gap and alien-like limbs. On-line news site Mamamia were the first to expose this insanity here in Australia: “What’s disturbing here is not only is someone with inferior retouching skills attacking catalogue images, but that images of teenagers are being slimmed down in the first place.” Amen!